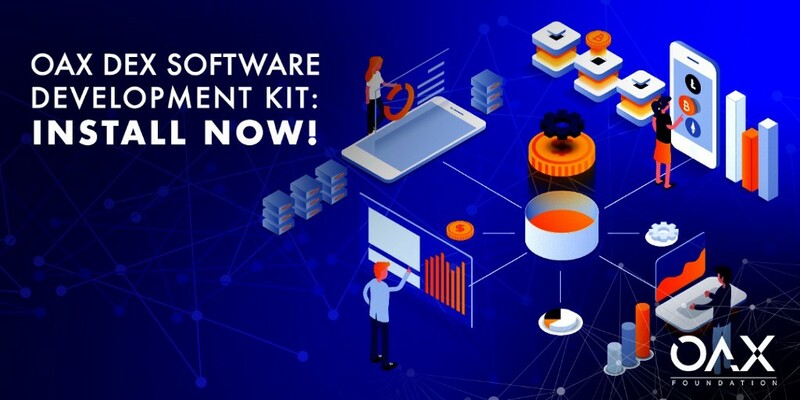 To coincide with the recent release of our DEX platorm to the Rinkeby testnet, we’re proud to announce the availability of our software development kit (SDK). This SDK allows the user to interact with our DEX platform using its built-in command line interface, or developers can use the provided API to integrate it into a UI or their own applications. To discuss licensing opportunities, please contact our Director of Business Development, Raphael Tressieres (raphael@oax.org).